Sadio Mane was voted as Liverpool’s Player of the Month for August, but now the Senegalese flyer is in the running for the Premier League award for September! The fans’ vote is being held by Sky Sports, and by clicking on this link – you can vote for our excellent 24-year-old. He’s up against the world-class Kevin de Bruyne, Chelsea striker Diego Costa, Watford’s Etienne Capoue, West Ham’s Michail Antonio and Hull City defender Curtis Davies. Of those names, we think only de Bruyne has a genuine chance of beating Mane, who’s played a major role in our victories over Leicester City, Chelsea and Hull City. 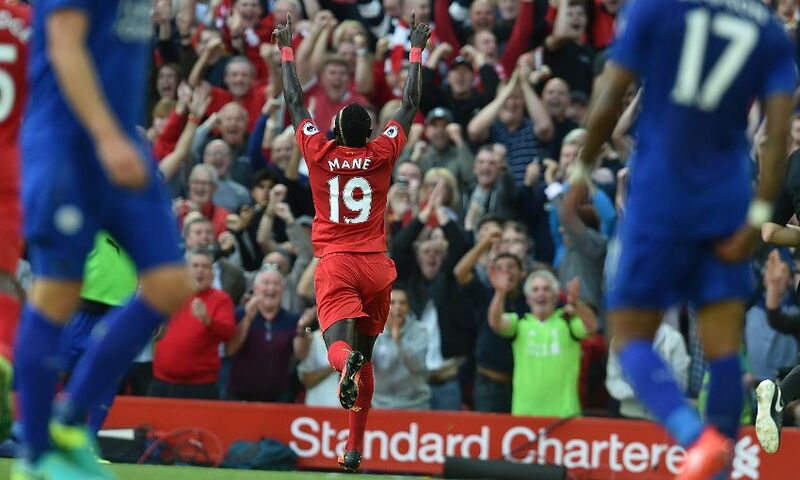 Mane’s scored in two of those games, but provided an all-round superb attacking threat in all. He didn’t feature in our victory over Derby in the EFL Cup, but that’s not supposed to count to the voting. Thankfully there’s no Arsenal players in the shortlist, as their fans are famous for hijacking these votes, which I guess we shouldn’t complain about considering we’re encouraging you to do the same! Not that Mane doesn’t deserve it, mind. He’s been truly spectacular.